Home » Amphibians » SD: Frog and Toads, What’s the Difference? SD: Frog and Toads, What’s the Difference? 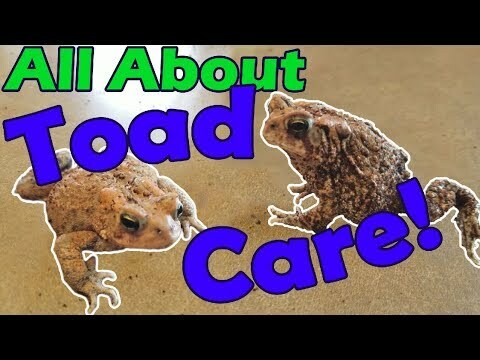 YouTube - There are more differences between frogs and toads than you might think, which Snake Discovery will outline in this video. Field Herp Forum - See photos and videos of the frogs and toads that a field herper documented at a pond this spring. Field Herp Forum - Here are some excellent photos of a variety of frogs and toads found in Malaysia. SSnakess - Out for a walk, a member stumbles across a bunch of baby leopard frogs and toads and manages to capture some beautiful photos of both.